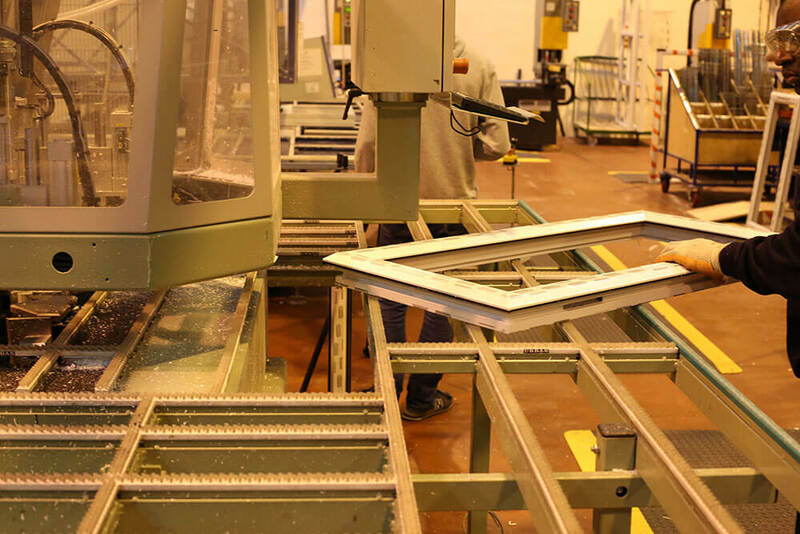 The General Manager of a local window and door manufacturer has been flying the flag for inclusivity in the workplace at a recent major conference for the industry. Birmingham-based Shelforce provide high quality products to local authority building projects around the country, including for Birmingham City Council, and employ people with a range of disabilities. Howard Trotter was among a select group of experts invited to speak on the future of the glazing sector at The Glazing Summit, which took place at St Johns Hotel and Conference Centre, Solihull, and he said: “I was delighted to be asked to speak at The Glazing Summit. “It was a fantastic opportunity to talk not just about Shelforce and our vision of a fully-inclusive world-class workforce, but about disabled people, and how they can make an exceptionally loyal, dedicated, hard-working employees in this and any other industry. “At Shelforce, we’ve benefitted hugely from the in-built resilience of disabled workers throughout our long history. They overcome bigger obstacles every day than many of us will face in a year – and that means they’ve got a toughness and a determination that’ll see them through any business or production issue in the workplace. It’s a stance that Shelforce has taken since the company was founded in Harborne in 1839 as part of the Royal School for the Blind. And, to further cement its reputation as an inclusive employer, the company is set to open a dedicated training facility to provide regular work experience placements for students from nearby schools, including special needs schools. For more information, telephone Shelforce on 0121 603 526 or contact them online.